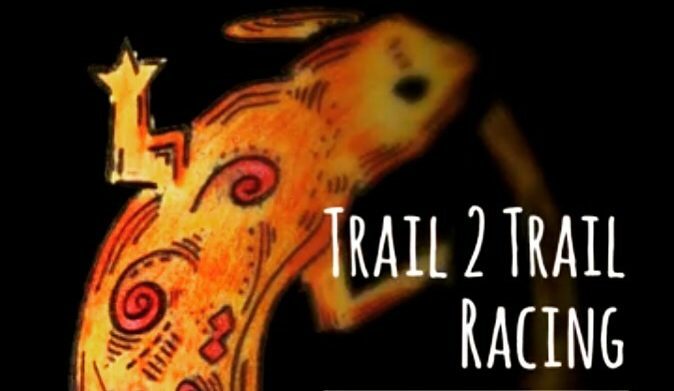 Trail 2 Trail Racing follows a standard marking …. 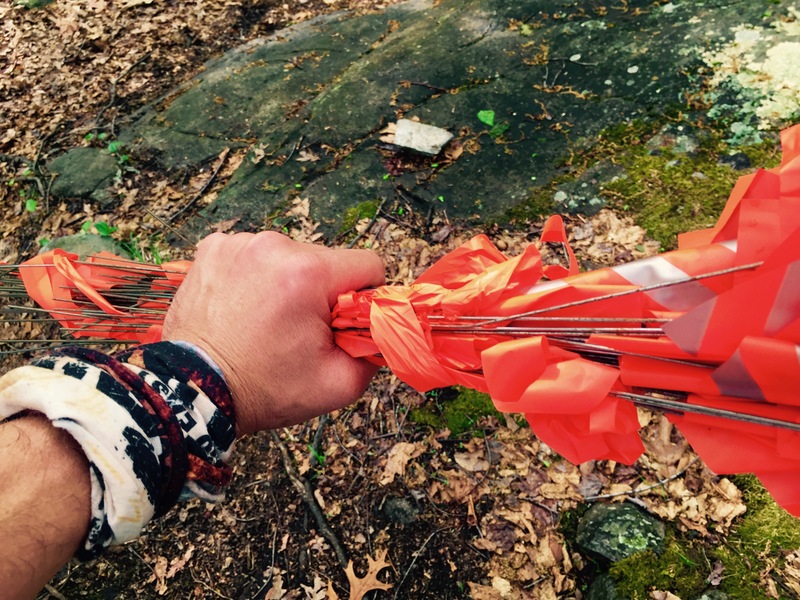 The route will be marked with orange flags and marking tape: Orange flags will always be on the LEFT side of the trail unless you are at a major turn. At major turns, the flags will ‘hug’ around the corner of a turn adjacent to the side you will be turning (Multiple consecutive flags before the turn, following around the corner of the turn, and immediately leading after a turn; After a turn the flags will be back to the left side, until you come up to another turn). In other words, all flags will be on your LEFT side until there are flags marking a RIGHT turn. Therefore if you do get lost, once you come back to the marked trail, always make sure you are traveling in the direction so that the flags are on your LEFT (and then you will be headed in the correct direction). Please follow the signs that mark separate directions for the 5k, 10k loop. Please study the map before race day. We expect the route to be marked well. Unfortunately at some races their can be race-vandals who like to steal or change signs (we double check the signs on race day; but as a trail runner, it is best to be prepared by studying the route).